We love Wing and A Pray Patterns and this one we could not resist!! 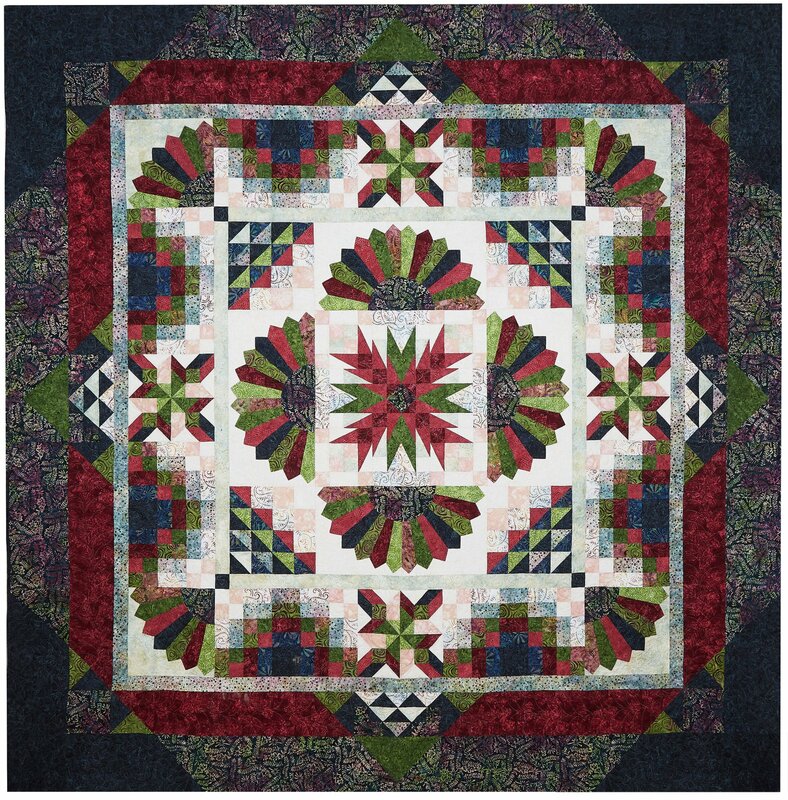 It is standard piecing with a fun Dresden Plate block that will be done with an easy machine piecing and machine applique’. Come check out these beautiful batiks!! !